What makes Retail Profit Systems different from other payment processing companies? RPS treats your business as totally unique, because no two businesses are alike. We offer straightforward, honest rates in all categories. First, we give you total transparency and no surprises. We want to build long-term relationships built on trust and mutual respect, and that begins with honesty and integrity. Second is our “Done FOR You” approach to installation and maintenance of equipment and systems. We do everything from our office and warehouse in Medford, OR, including answering the phone when you call. You will never be re-routed to a help desk or telemarketing room. Third, our dedicated team of experts are available 24/7/365. When you have an issue, our team goes to work for you. Our team has over 90 years combined experience, and our technicians complete hundreds of hours of ongoing training and updates every year.  It’s no wonder why RPS is ranked among the highest-rated customer satisfaction of the entire industry! You can find more differences simply by asking the right questions when considering a payment processor partner. Or, simply Call or Email Us Today!